Just add water to create a well-balanced main food for lory and lorikeet birds. 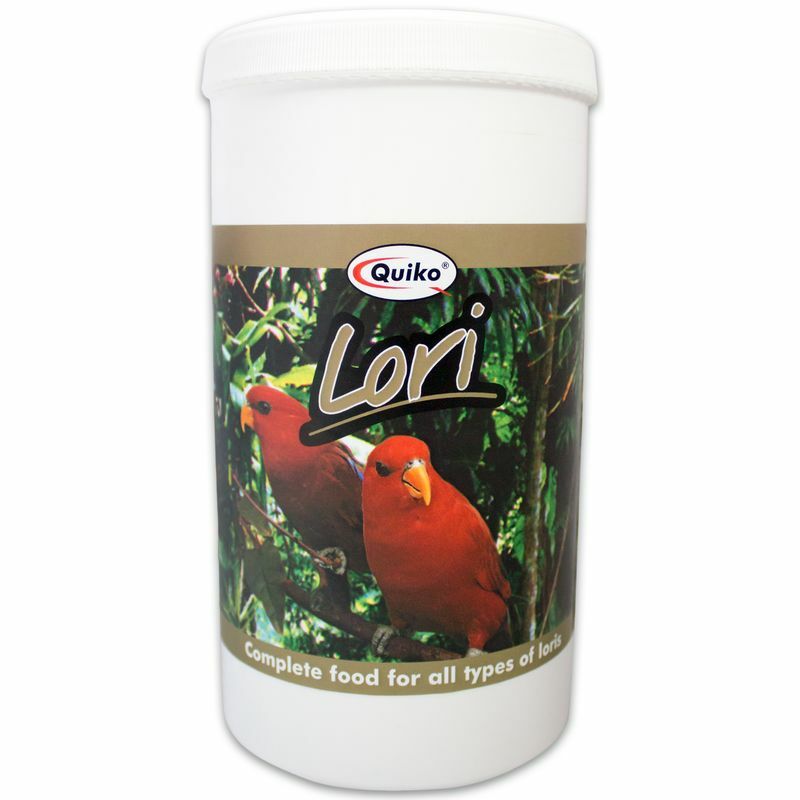 Quiko Lori is a powdered food that becomes an enriched nectar diet for birds once mixed with water. Prepare each day, offering alone or with your companion's favorite fruits. Larger lories = 1 part Quiko Lori with 4 parts water Smaller lories = 1 part Quiko Lori with 5 parts water Use the enclosed measure scoop to measure out parts powder and water. 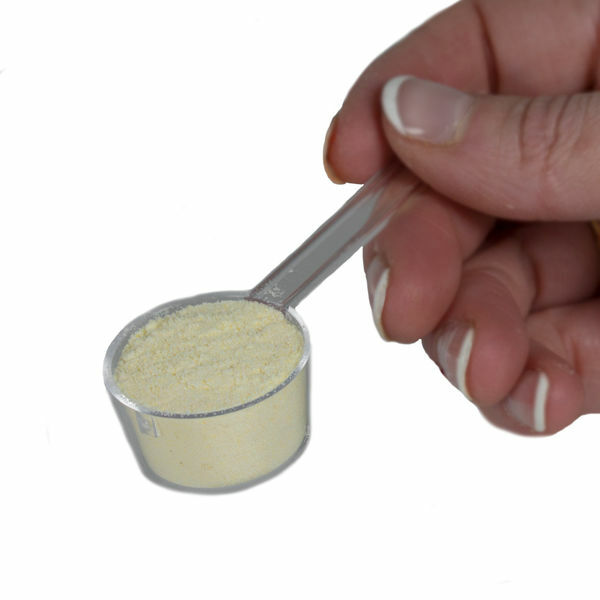 Add feed to water, stirring constantly until the power is fully dissolved. 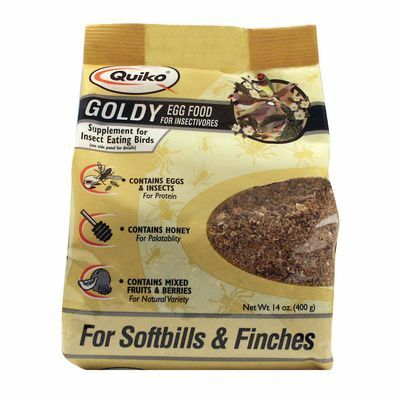 Make as much food as your bird will eat at a time, disposing of prepared food each day to ensure the health of your bird. 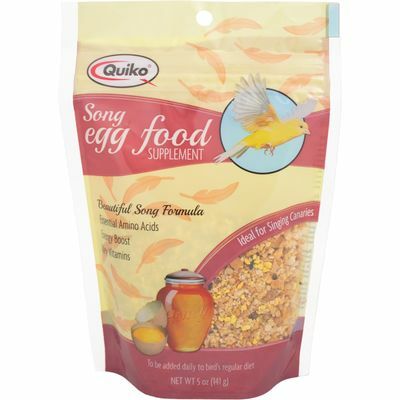 Quiko Lori can also be given as a treat to other pet birds that eat nectar, but should not be used as a main diet substitute. Dextrose, Soy Protein Isolate, Sucrose, Fructose, Dried Bakery Product, Bee Pollen, L-Arginine, Sodium Chloride, Sodium Phosphate, Choline Hydrogen Tartrate, Potassium Phosphate, Potassium Chloride, Dicalcium Phosphate, Calcium Carbonate, L-Lysine, DL-Methionine, Calcium Gluconate, Riboflavin, Thiamine Hydrochloride, D-Calcium Pantothenate, Pyridoxine, Hydrochloride, Biotin, Copper Sulfate, Zinc Sulfate, Menadione Sodium Bisulfite, Manganese Sulfate, Cholecalciferol, Cyano-Cobalamin, Folic Acid, Ammonium-Hepta-Molybdate, Vitamin A, Dl-Alpha-Tocopherol-Acetate, Niacinamide, Ascorbic Acid, Ferrous Sulfate.